It’s 2019 and if you haven’t picked up a Fitbit by now it actually may not be too late to get in on the trend. Fitbits are wonderful tools in tracking your fitness goals and creating personal wellness patterns and most importantly, Amazon is having a major sale on most versions of the famous fitness tracker. 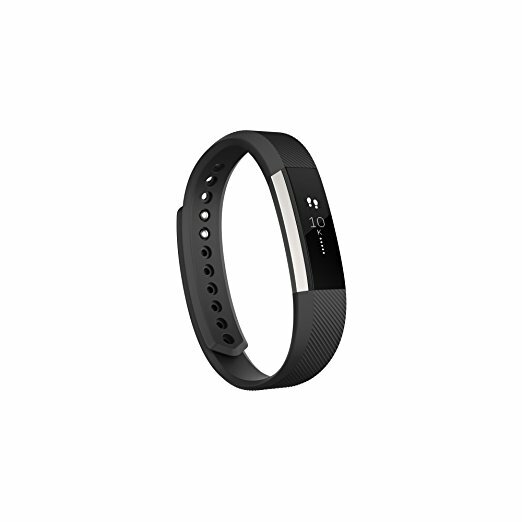 You can buy a sleek, brand new Fitbit Alta for only $88.79, off from its normal $130 price. That’s more than 25 percent off your device! Pretty much every Fitbit model is on sale, with some as much as $40 off. So, what can a Fitbit actually do for you? Well, it can track everything from your steps, to how many calories you’ve consumed, to the distance you’ve walked, to how long and how well you’re sleeping. When you connect it to your phone, you can also receive calls, texts, and calendar updates, all from your wrist. And that’s just scratching the surface. How will you use your Fitbit? 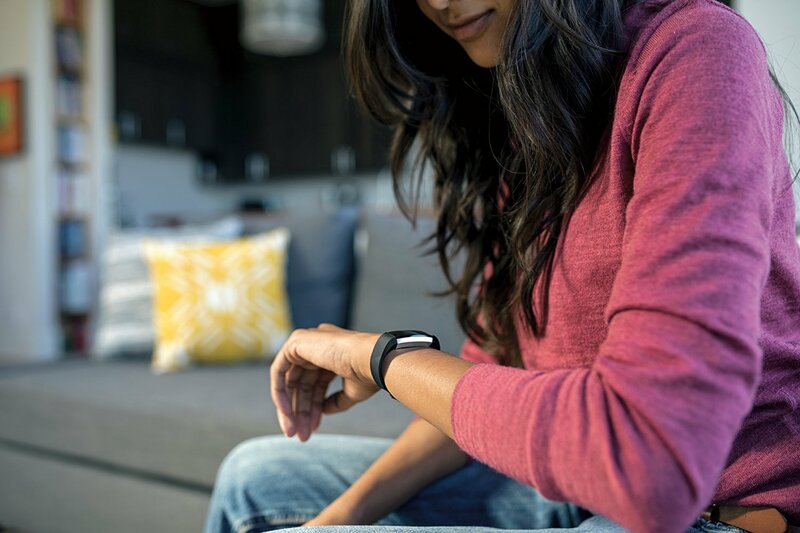 View all of the deals on Fitbits here and find the Fitbit that’s right for you!